As a plastic and reconstructive surgeon, Dr. Neil Zemmel believes that breast reconstruction is one of the most rewarding surgeries they perform. 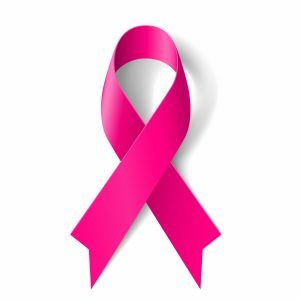 At Richmond Aesthetic Surgery, our entire team is dedicated to helping and supporting our breast cancer patients throughout their difficult journey. As part of our continued support, we believe it is important to spread awareness to help individuals who are going through the same struggles as our current and past patients. In honor of Breast Reconstruction Awareness Day USA (BRA Day USA), we have put together a comprehensive pamphlet of information about breast reconstruction options that can be downloaded here. October 19, 2016 marks the fifth annual BRA Day USA. BRA Day USA is sponsored by the American Society of Plastic Surgeons and The Plastic Surgery Foundation, and serves as an educational opportunity to share information about breast reconstruction options and advancements. Dr. Zemmel offers patients a choice of reconstruction through the use of a breast implant, the patient’s own tissue, or a combination of the two. To learn more about these options, or to schedule a consultation with our breast reconstruction surgeon for more personalized answers to your questions, please contact us today.